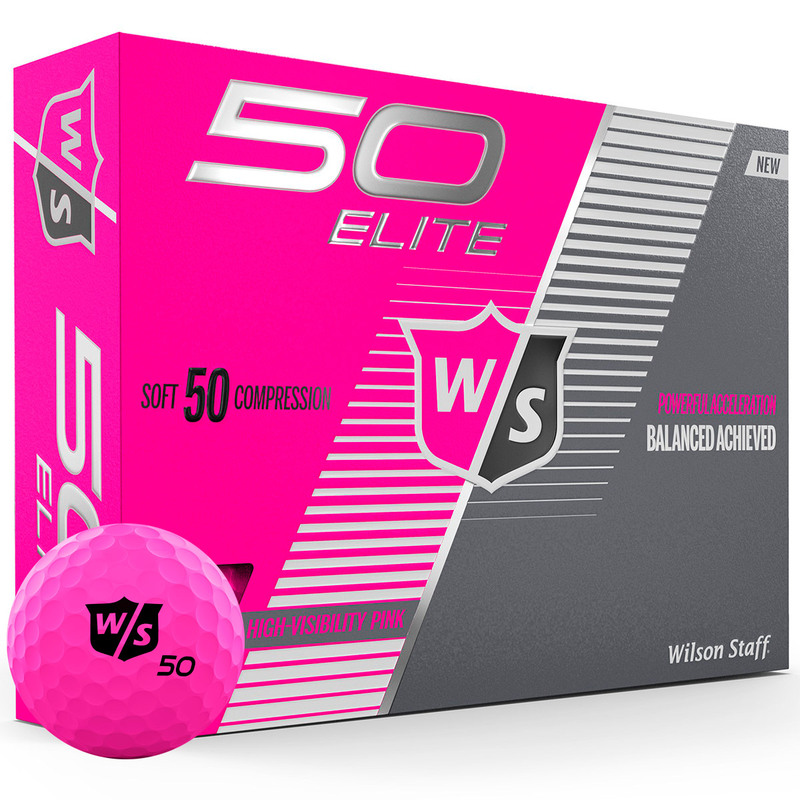 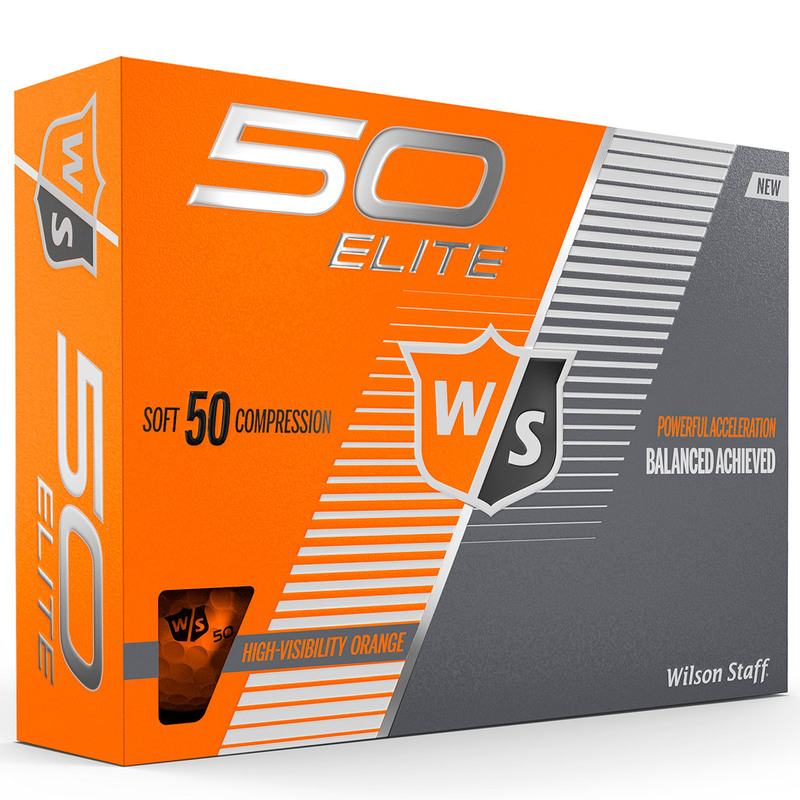 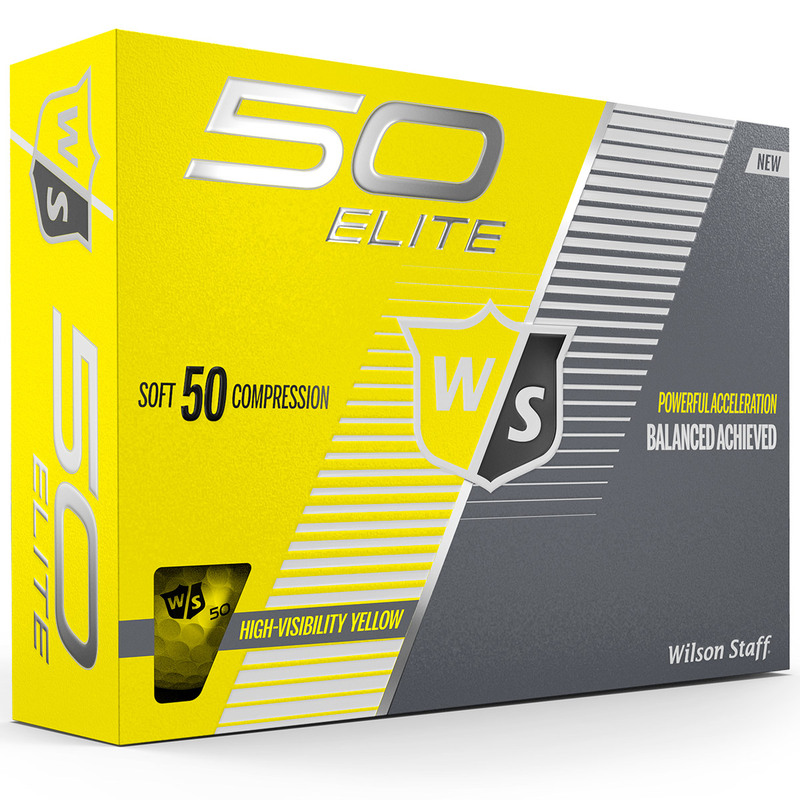 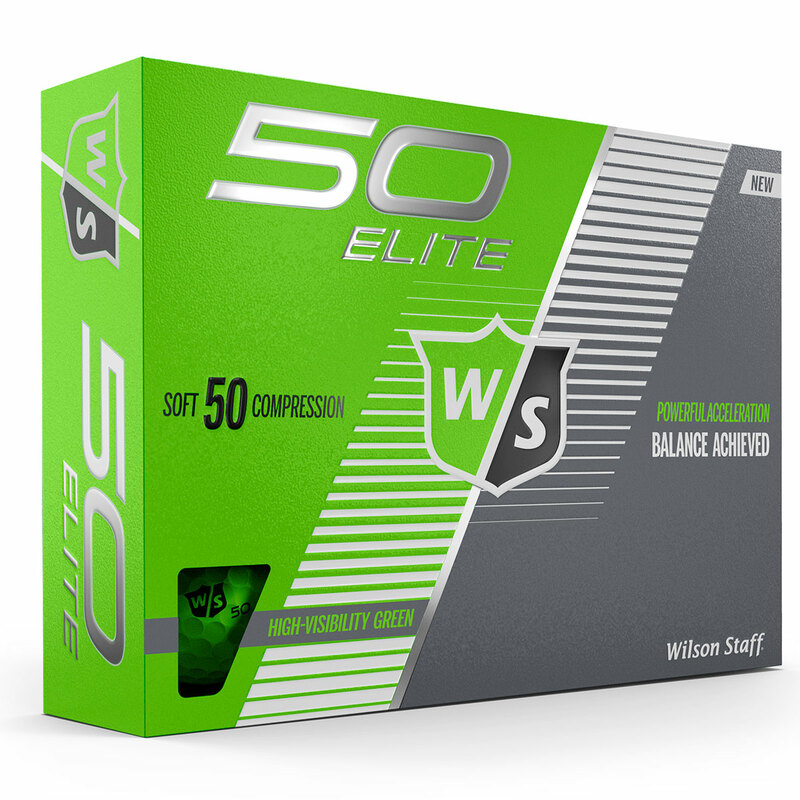 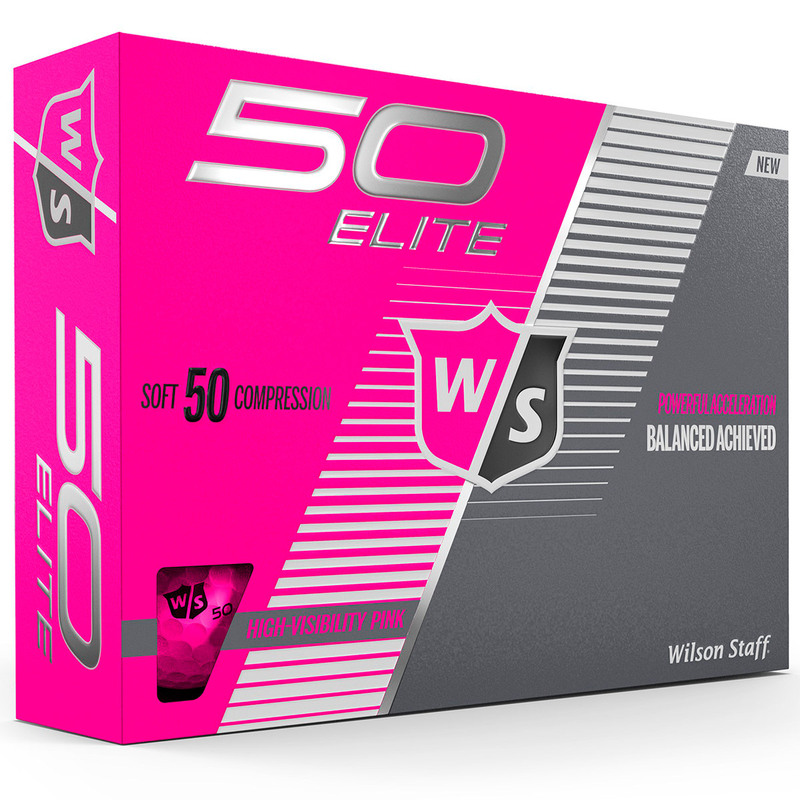 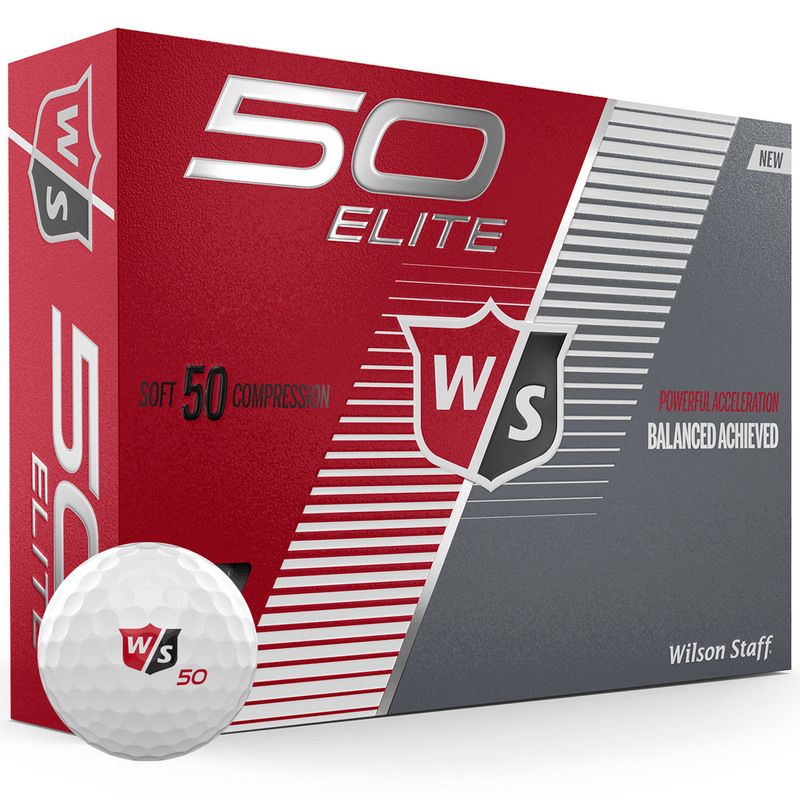 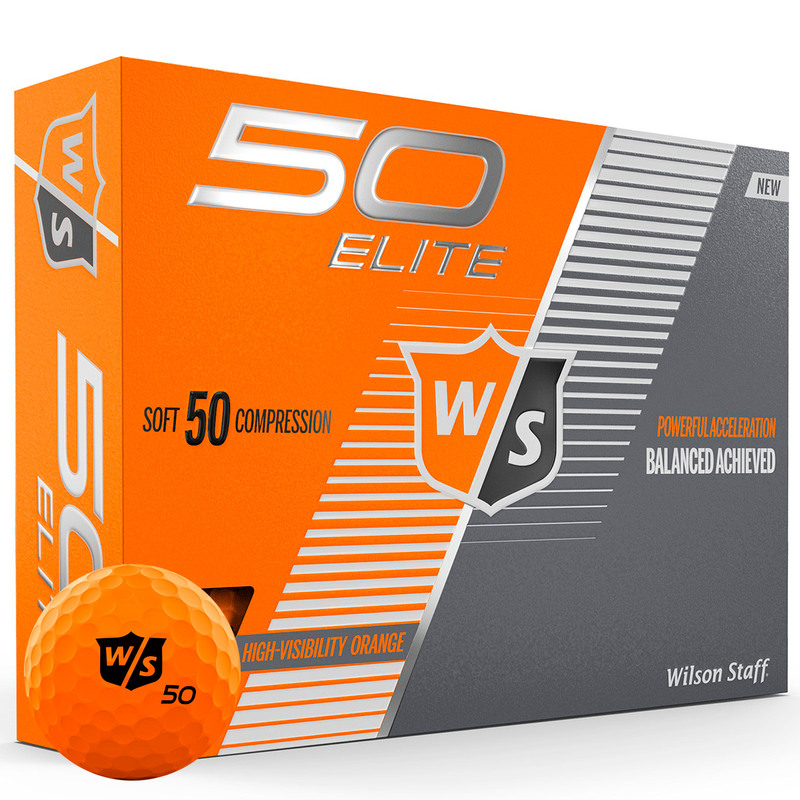 This balanced performance golf ball is the first ball to offer a 50 compression, for a softer feel and a more powerful ball acceleration off the tee. 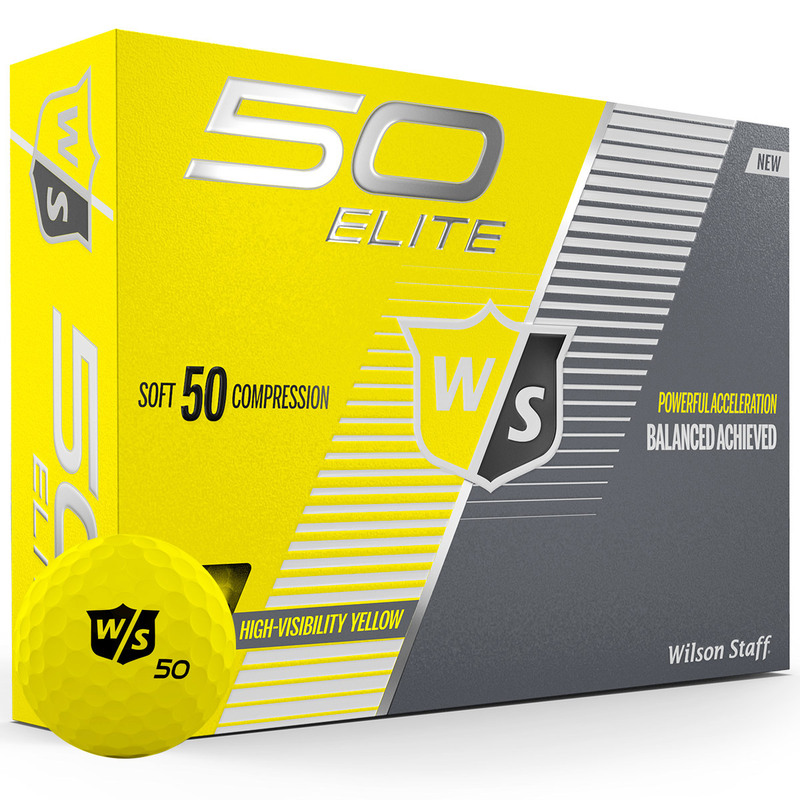 The ball features a super aggressive core and has a 302 PHD dimple pattern which helps the ball achieve more distance by cutting through the air during ball flight. 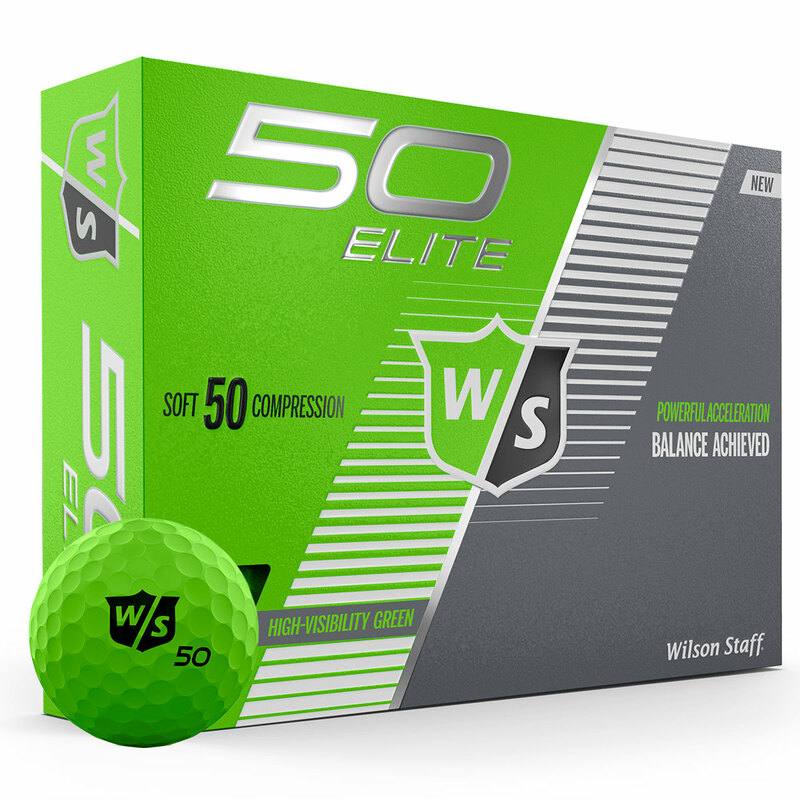 To give you better control the ball has a responsive cover for a high greenside spin, with a soft feel for more feedback around the green. 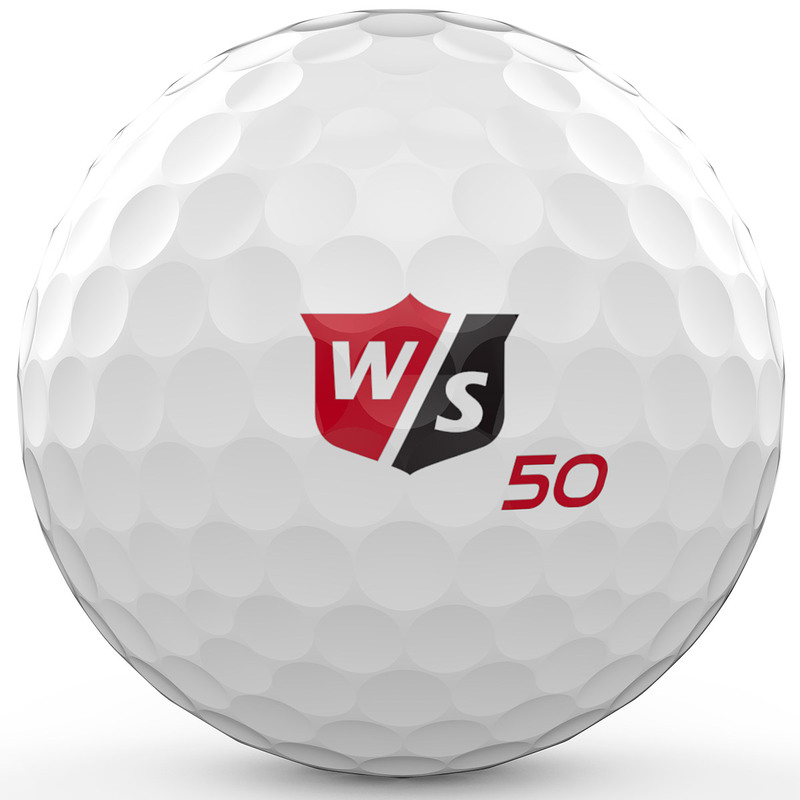 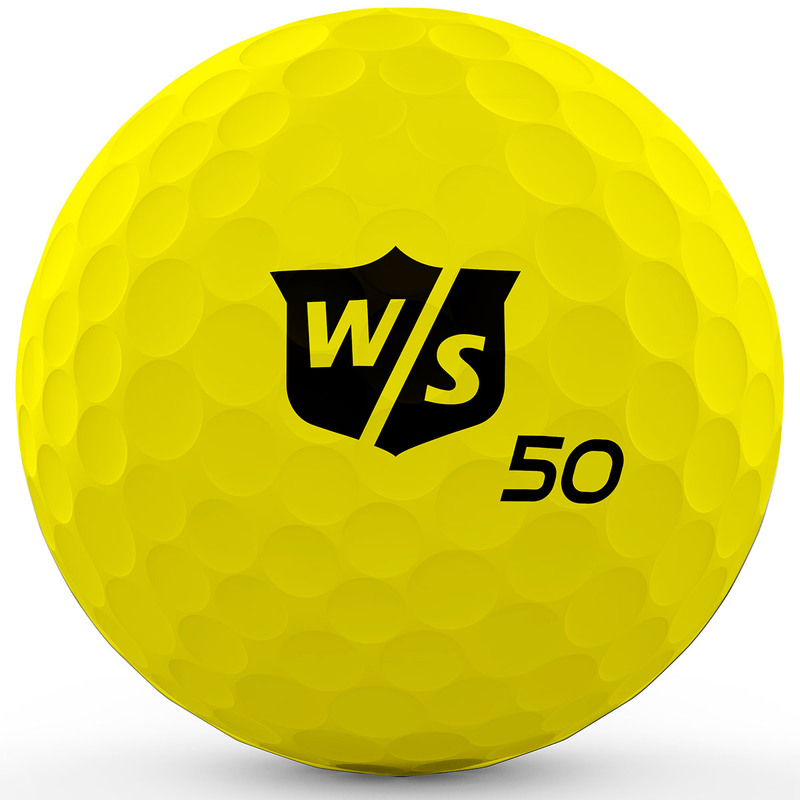 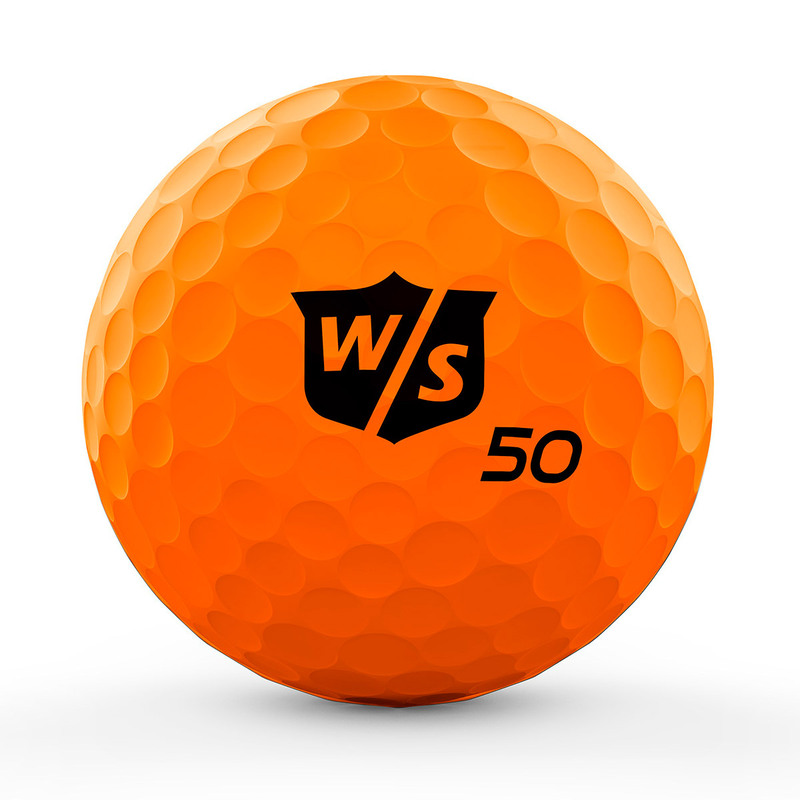 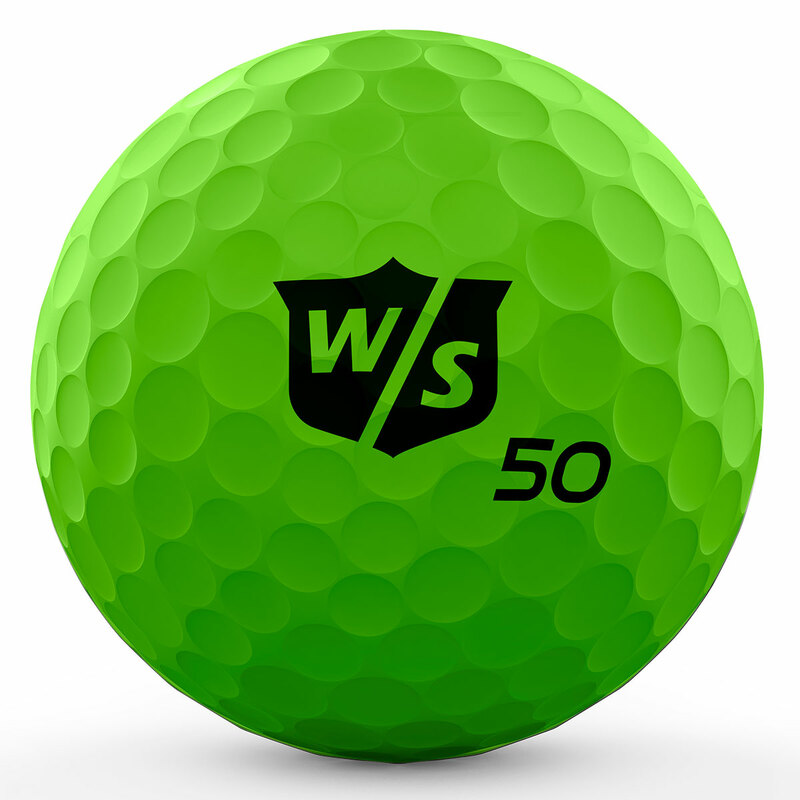 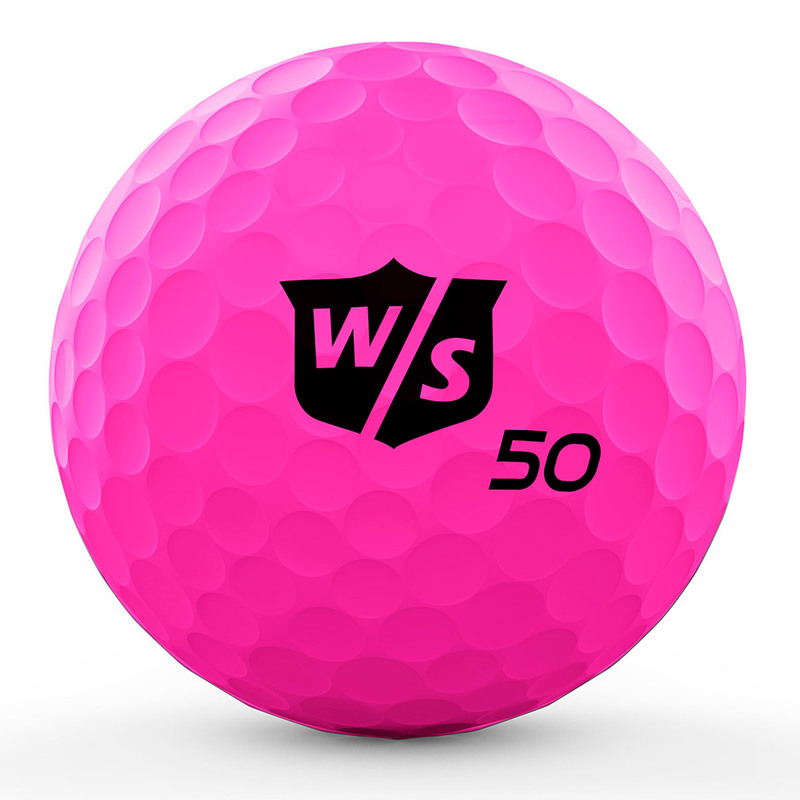 This ball is available in high visibility colours for various course conditions.